We’ve compiled market research data about the software industry (and relevant industries) to provide you these easy-to-consume insights in a very visual format. We have interviewed top executives of ISVs across EMEA and APAC to understand how ISVs interact with other ISVs and what challenges they are facing. 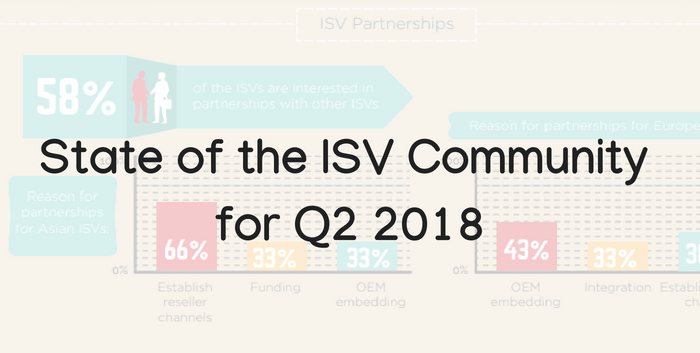 In this infographic, we present our findings on critical elements of the ISV community: partnerships, business challenges and information sharing. 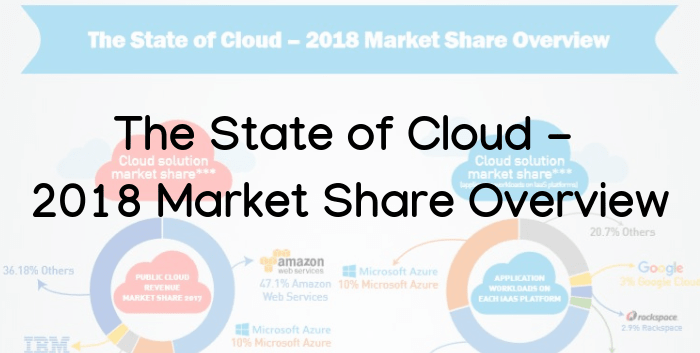 In this infographic, we present the latest market share of available cloud solutions as of mid-2018. 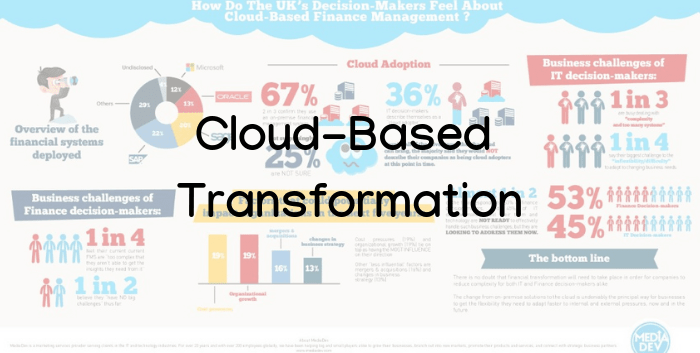 Here’s what IT and finance decision-makers in the UK feel about cloud-based finance management.